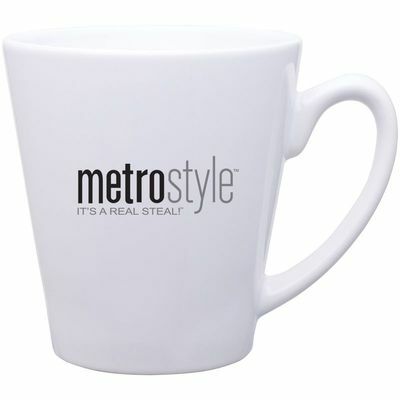 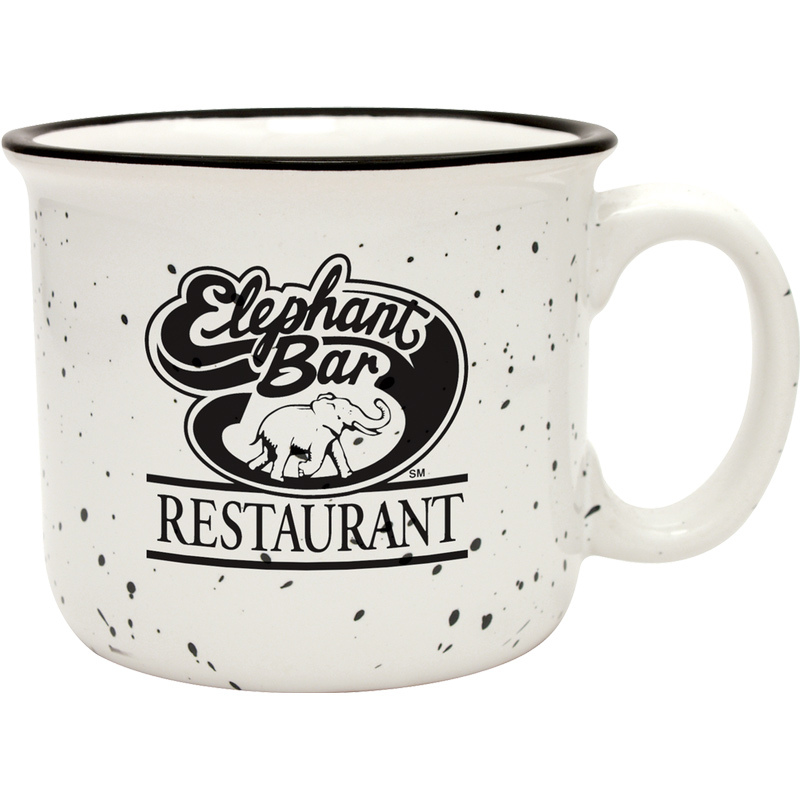 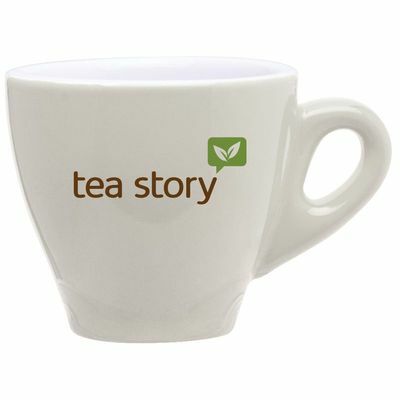 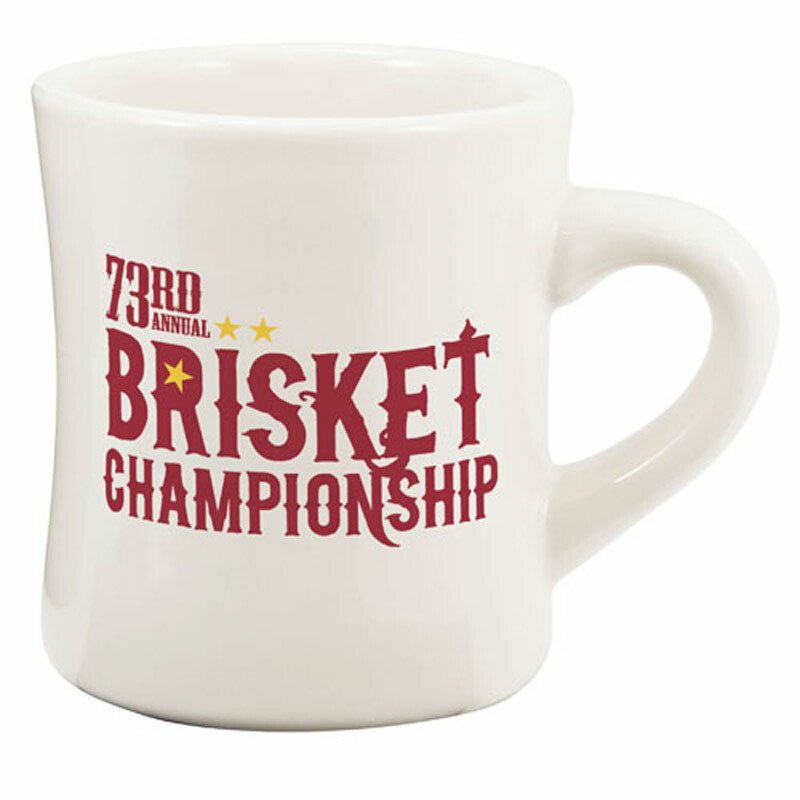 Personalized coffee mugs and cups imprinted with your brand’s logo are the perfect travel and corporate gifts. 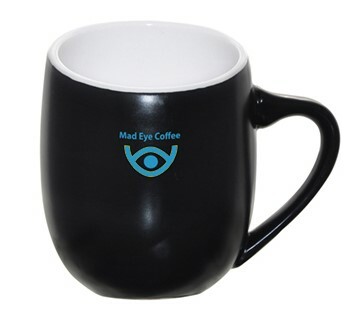 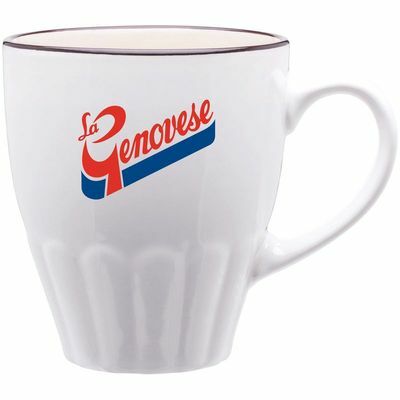 With our custom coffee mugs wholesale, cheap never means production quality is compromised – all iPromo custom mugs include an exclusive lifetime replacement guarantee. 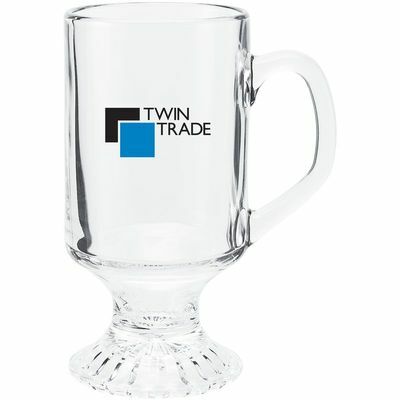 In addition, a dedicated iPromo account manager will also help you with all artwork preparation and send a virtual preview for your final approval.